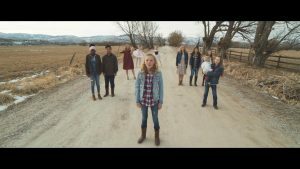 On 16 March 2018, the One Voice Children’s Choir under the direction of Masa Fukuda, released an inspiring cover of the popular Christian song “I Can Only Imagine,” written and composed by Bart Millard, lead singer of the Christian rock band MercyMe, on their YouTube channel. 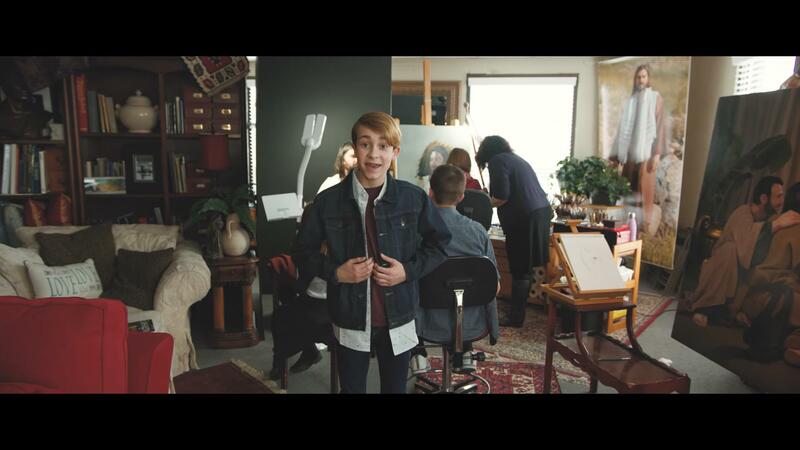 As of late March 2018, the music video has received more than 160,000 views on YouTube alone. In 2002, “I Can Only Imagine” earned the Dove Awards for Pop/Contemporary Recorded Song of the Year and Song of the Year’. Millard earned the Dove Award for Songwriter of the Year at the same ceremony. With 2.5 million copies sold, it is the best-selling Christian single of all time, having been certified triple platinum by the Record Industry Association of America (RIAA). As of 2018, it is the only Christian song to reach that milestone. The song was inspired by the death of Millard’s father and considers what it would be like in Heaven and to be standing before God. However, we can also experience a little of what Heaven must be like through our daily lives here on earth as we realize the blessings that are bestowed upon us and humbly give thanks for those blessings. 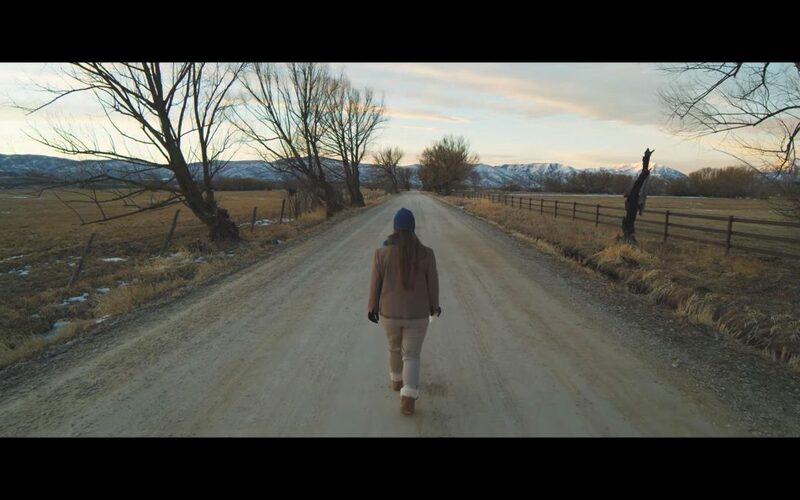 With the release of their music video and accompanying series of true to life videos featuring members of the choir, we gain that small glimpse of Heaven as each story that is shared reminds us of the infinite love and the tender mercies of the Lord. We may never know what challenges a person is facing in their life, but what a blessing it is to know that God has promised us all, “I will never leave thee, nor forsake thee” (Hebrews 13:5) and “I will not leave you comfortless: I will come to you” (John 14:18). The song is also a beautiful reminder at this season of the year of Christ’s Atonement. Some may view Easter (also called Pascha – Greek and Latin) or Resurrection Sunday as merely another occasion to celebrate. Although it is a celebration, in the realm of Christendom, it is more so a time of reflection and remembrance of the resurrection of our Lord and Savior Jesus Christ, who as described in the New Testament, arose from the tomb on the third day of his burial after His crucifixion by the Romans at Calvary c. 30 AD. His glorious resurrection gives us hope as we too shall be resurrected. And one day we shall find ourselves standing in His presence. The scriptures teach us, “Beloved, now are we the sons of God, and it doth not yet appear what we shall be: but we know that, when he shall appear, we shall be like him; for we shall see him as he is. And every man that hath this hope in him purifieth himself, even as he is pure” (1 John 3:2,3).